Animals that live in the Australian desert must overcome the heat and find water and food to survive. 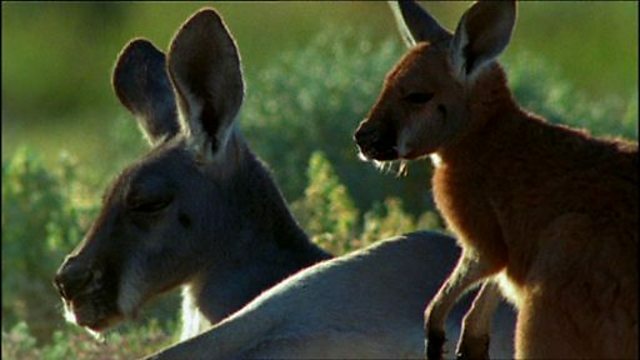 Red kangaroos and emus have specific adaptations and behaviours enabling them to live in these conditions. The freshwater crocodile has barely changed for 50 million years and has the greatest capacity to conserve energy. It can survive for two years without feeding.